Hispanic spinal cord injury support group that meets as needed in Atlanta, GA. This peer support group meets on an as-needed basis. If you would like to meet with the Hispanic peer support group, contact Pete Anziano. This group is open to all those with caring needs. We serve a community of caregivers and those they care for. We also have a community of peers living with spinal cord and brain injuries. Our meeting focus rotates each month around educational speakers, learning activities, and fellowship/sharing. When: every 3rd Thursday of each month from 7:00pm to 8:30pm. When: last Friday of the month from 12:30 - 2:30pm. Spinal cord injury peer group that meets in Atlanta, GA. When: fourth Thursday of every month from 6 p.m. – 8 p.m. Except NOV and DEC due to holidays (the dates are announced that month). 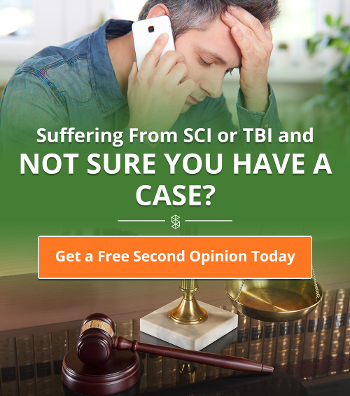 Spinal cord injury support group for caregivers in Atlanta, GA. When: fourth Thursday of every month from 7 p.m. – 8 p.m.
Spinal cord injury support group for individuals in Macon, GA. When: 1st Tuesday monthly at 6:30 p.m.
Spinal Cord Injury Support Group for Women that meets in Atlanta, GA. When fourth Wednesday of every month from 6 p.m. – 8 p.m. Except NOV and DEC due to holidays (the dates are announced that month). 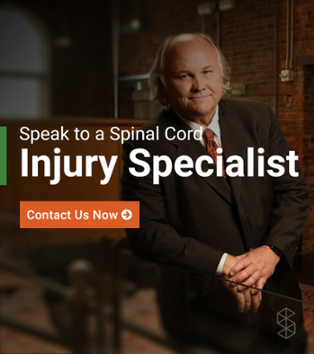 Columbus, GA Chapter of the United Spinal Cord Association, Inc. and its peer support group is here to unite, and make connections for individuals, families, and caregivers whose lives have been affected by paralysis and other neurological disorders. When: 1st Saturday of every month.